The housing crisis in Connecticut looks to be easing. 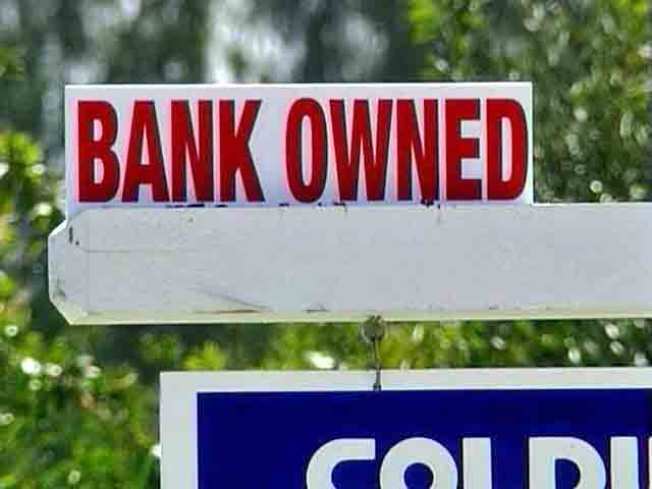 Foreclosure filings in Connecticut fell 22 percent from July to August, according to a new report. RealtyTrac, a foreclosure tracking firm, released a report on Wednesday fell from 2,319 in July to 1,796 in August, which equates to one in every 804 households. According to Realty Trac, banks repossessed more than 90,000 properties in August, a 25 percent increase from 2009. Foreclosure filing increases in the state slowed in April. The numbers dropped in May and June, but increased substantially in July. Nevada has the worst rate, with one in 84,000 having a filing.